Improve the look and comfort of your home with new windows that can help save on monthly bills. 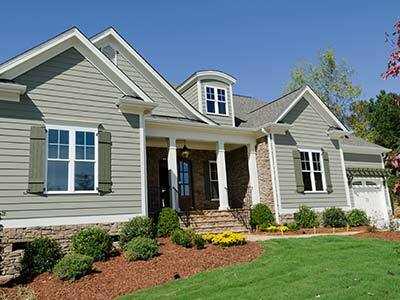 Need a reputable, reliable contractor for new windows in Savannah, GA? The professional team at EcoView America is your answer for top-of-the-line windows installed at lightning speed—without the hassle. EcoView America is your top source for expert Savannah window installation—we go above and beyond the competition! When you choose to upgrade to vinyl replacement windows, you join millions of other homeowners looking for long-term quality paired with affordability. Our new vinyl windows are available in various styles and types, sure to please those with good taste and a flair for aesthetics. EcoView America’s Savannah window installation experts have the know-how to upgrade your home with durable impact windows that can withstand winds of up to 200 mph. 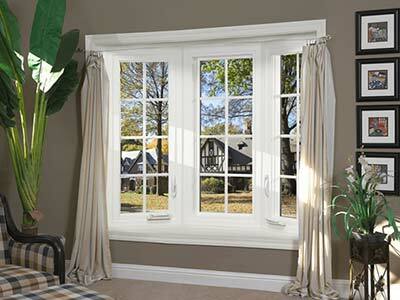 These high-quality impact windows are also energy-efficient and help reduce outdoor noise pollution! 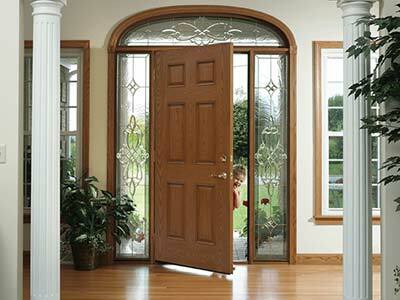 Get a Free Quote for Savannah Windows Today! At EcoView America, we pride ourselves on our highly trained, certified team of installers and our top-notch products. We’re the ones to turn to when you need windows of any kind. Call us now or fill out the online form for a free quote!